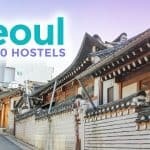 Here’s our most updated SEOUL SOUTH KOREA TRAVEL GUIDE blog with sample Seoul itinerary for 4 DAYS and 3 NIGHTS, hotel and tour recommendations, list of top things to do, and breakdown of expenses. Last updated: October 2018. Some countries change your life even before you set foot in it. One lazy day at the university, I was chillin’ with friends at the lobby of our college building when the College Secretary approached us. “I’m looking for volunteers,” she said. Apparently, exchange students from Korea had arrived way earlier than expected. She needed people who could tour them around the campus while they were preparing whatever it was they were preparing. Bored af, I was first to raise a hand. Many of these exchange students became good friends of mine. They were my first foreign friends. At the time, my brother was coincidentally working at a factory near Seoul. The computer that I relied on in college was a product of his hard work there. (Katas ng Korea, sabi nga nila.) This also means that every now and then, we would receive a package bursting with Korean products, which would then fill our living room racks and kitchen drawers. After graduation, my first job was with a Korean company that brought Korean students to the Philippines to learn English. So yes, my first boss, the first person who believed in my skills as a worker, was Korean. South Korea had already changed my life way before I set foot in it. So when I finally did, it felt wonderful. It felt like I was giving thanks. But yeah, the whole time, I was grateful. The political and economic center of South Korea, Seoul is home to almost 12 million residents. The larger Seoul Capital Area (Sudogwon), which includes neighboring Incheon and Gyeonggi-do, houses 25.6 million people (half of the country’s population), making it the fourth largest metropolitan area in the world, after Tokyo, Shanghai, and Jakarta. Like most capital cities in East Asia, Seoul is pulsating with curiosities. Think of it as a younger but more tamed Tokyo. Everywhere you go, there’s always something interesting to find even in a random neighborhood. A regular cafe (often located next to another cafe across another cafe) displays how many calories are in your order for the benefit of the weight health-conscious in you. If you’re feeling a bit offbeat, walk into a cat cafe to indulge the animal-lover in you or a toilet-themed one to satiate your appetite for humor. And that’s just the coffee shops! Seoul is also known for its obsession to beauty, something that became apparent as soon as I passed by half-dozen cosmetic shops after only two minutes of walking. (I LOVE IT. Here, I could step into a cosmetic store without anyone giving me judging stares.) But their constant quest for physical perfection isn’t limited to beauty products. Almost everything here looks pretty! Street food looks gourmet, university grounds are tourist spots, and historical sites are well-preserved! Language: Korean. English is getting increasingly common. Most signs have English translations. Currency: South Korean Won (KRW, ₩). KRW 1000 is roughly USD 0.88, EUR 0.77, SGD 1.22, PHP 47.8 (as of October 2018). Electricity Info: 220 volts. Plugs have two round pins. 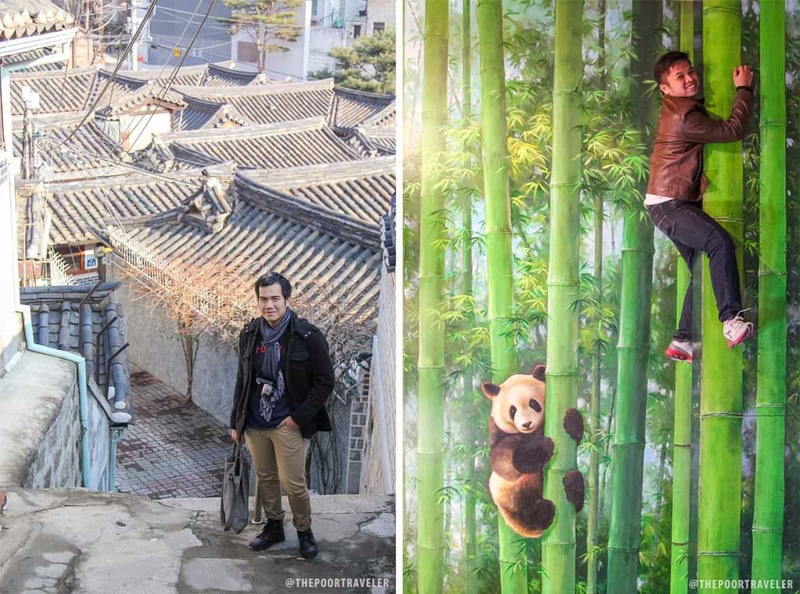 Left: Vins at Bukchon Hanok Village; Right: an animal playing around at teh Seoul TrickEye Museum in Hongdae. With a panda. If you’re a Filipino citizen, you’ll need a visa. Here’s how to get a Korea visa. Seoul is served by two airports: Incheon International Airport (ICN) and Gimpo International Airport (GMP). Gimpo is used primarily for domestic and a few international flights (mostly from China, Japan, and Taiwan). Incheon, on the other hand, is used by most international flights. It is the largest and the primary gateway to South Korea. Gimpo is much closer, just 30 minutes away from Central Seoul, while Incheon is roughly an hour away by train or 1.5 hours by bus. If you’re coming from Southeast Asia, the cheapest flights to Incheon are offered by low-cost carriers. 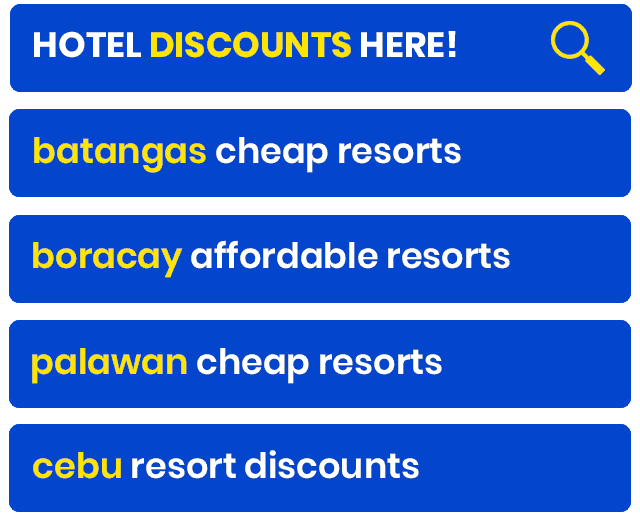 The lowest rates are often from Manila. 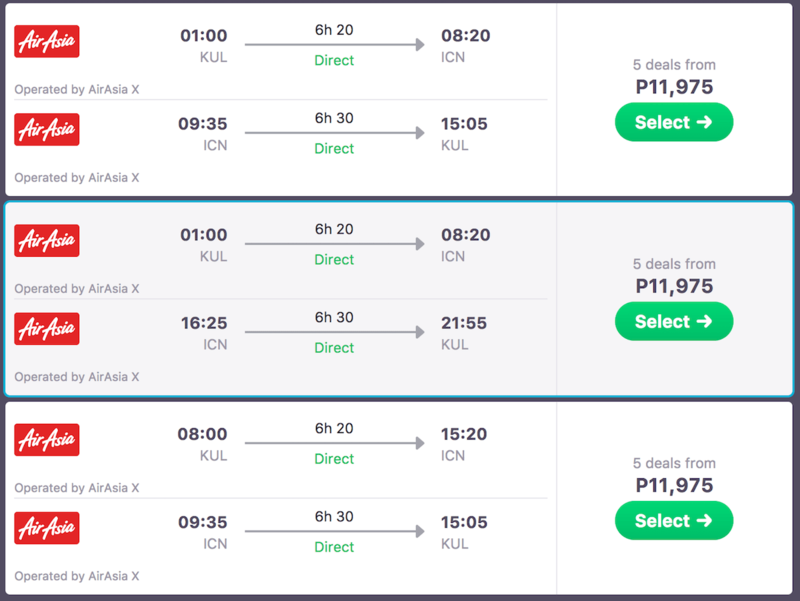 AirAsia has the lowest year-round fares and they get even lower when there’s a promo.  Here’s a quick search on SkyScanner. Seoul has three major backpacking districts: Jongno, Myeongdong and Hongdae. Which is the best? Well, I hate answering with “It depends,” I would have to say “It depends.” Haha. 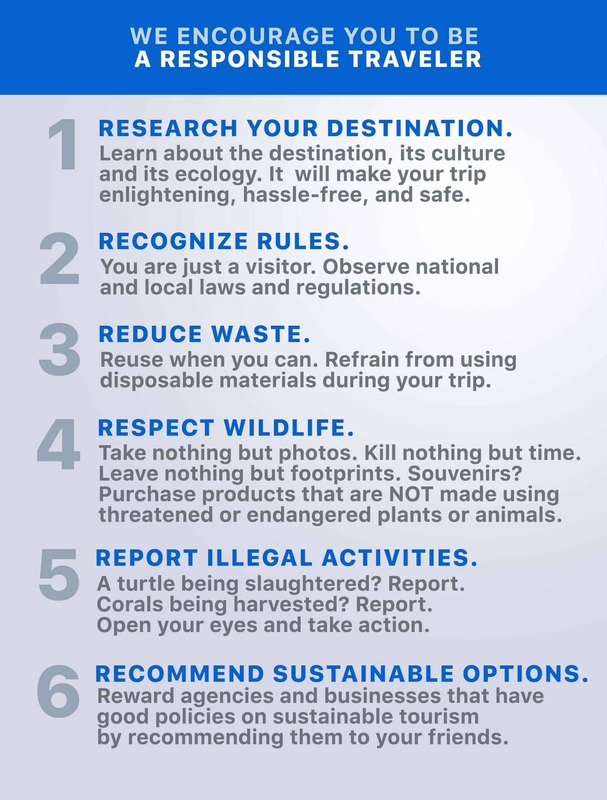 All these areas are close to major tourist stops, so it will depend on which of these attractions you will visit. But here’s a quick summary. Myeongdong. Seoul’s main shopping district, dotted with boutiques and department stores. Close to Myeongdong Shopping Street and Namdaemun Market. If you love shopping, stay here. Check rates of Myeongdong hotels here. Hongdae-Sinchon. Seoul’s university belt. This place is driven by Seoul’s youth culture, nurturing a more romantic and underground atmosphere. Lots of creative and quirky shops and food places. Close to: Hongik University Street, Hongik Mural Street, and Ehwa Women’s University. If you’re a foodie, stay here. Check rates of Hongdae hotels here. Jongno. Seoul’s historic core. Its map is littered with shrines, temples, and other traditional sites. In fact, four of the city’s five grand palaces can be found in Jongno. It is also where the Bukchon Hanok Village, Gwangjang Market, and Insa-dong are located. If it’s your first time in Seoul, stay here. 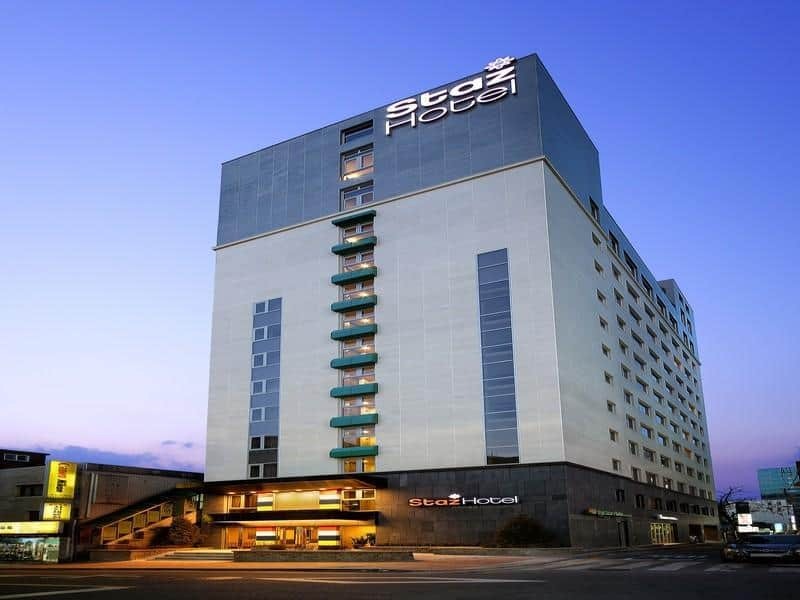 Check rates of Jongno hotels here. I have experienced staying in all three districts, and I personally prefer Jongno. There’s just so much to see and explore within walking distance. Namsan City Hotel Myeongdong. Check Rates. Hongdae Pencil Guesthouse. Check Rates . Fully Hong Hotel. Check Rates . Makers Hotel. Check rates or book here. HOTEL GS Jongno. Check rates or book here. Gateway Korea Guesthouse. Check Rates. 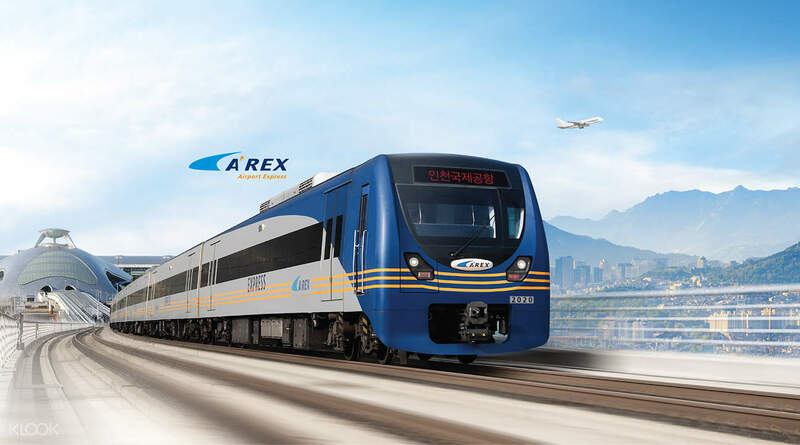 The Airport Railroad Express (AREX) connects Incheon Airport to Seoul city center. It has two types: EXPRESS and ALL STOP. The fastest way to reach the city is by taking the AREX EXPRESS Train. But the cheapest way is to take the ALL STOP Train. The Airport Railroad Express (AREX) EXPRESS Train. The fastest option! The Express Train usually costs ₩14,800, but I think discounted rates are still in effect, which is only ₩8000 for adults and ₩6900 for children. Travel time is 43 minutes. You can reserve a seat in advance with Klook! RESERVE A SEAT HERE! AREX ALL STOP Train. The Cheapest Option. Will stop at all 12 stations before arriving at Seoul Station. It’s 15 minutes slower (travel time: 58 minutes), but costs only ₩4250. RESERVE A SEAT HERE! JONGNO: Bus 6002 (at Gate 5B or 12A). Get off at Jongno 1, 2, 3,4,5, or 6, whichever is closest to your hostel/hotel. Last bus: 11:30pm. Fare: ₩10,000. HONGDAE: Bus 6002 (at Gate 5B or 12A). Get off at Hongik University Station. Last bus: 11:30pm. Fare: ₩10,000. MYEONGDONG: Bus 6015 (at Gate 5B or 11B). Get off at Myeongdong Station. Last bus: 10:50pm. Fare: ₩15,000. If your hotel is closer to a subway station than the bus station, then take the train instead. South Korea has the fastest internet connection in the world! Most establishments like fast food restaurants and cafes offer FREE wifi, too. But if you want to make sure you’re connected all the time, you can buy a 4G SIM Card or rent a Pocket Wifi. Pocket Wifi. Take advantage of Korea’s blazing internet speed! This pocket wifi will give you unlimited access anywhere in Korea. It can connect up to 3 devices at once. You can pick it up at Incheon Airport when you arrive. You will be charged per day. But if you reserve with Klook, you just need to pay for the first day and then settle the rest when you return the unit. RESERVE POCKET WIFI HERE! 4G LTE SIM Card!. There are various pre-paid plans available depending on how long your stay is: 5 days, 10 days, 30 days. You can buy one in advance and just pick it up at Incheon Airport so you’re connected as soon as you land. RESERVE SIM CARD HERE! You’ll find Seoul an extremely walkable city. Walk when you can. If you’re staying in Jongno, most historic attractions are within walking distance of each other. Otherwise, there’s always the subway, which makes Seoul-searching a walk in the park. Seoul’s expansive subway system is the third largest in the world. It consists of 14 lines criss-crossing underneath the vibrant city. It looks intimidating when you look at it, but it’s actually pretty easy to get the hang of. It uses cards that require a ₩500 deposit, which can be refunded after the ride. Before the trip, I encourage you to download a FREE app called Subway Korea. It is available for iOS and Android. Here’s how to use it. Open the app. You will be greeted by Seoul’s complicated subway map. Find your station of origin and tap it. It will reveal options. Choose Departs From. Find your destination station and tap it. Choose Arrives at. Choose between the route that will get you there fastest and the route that will make the fewest stops. 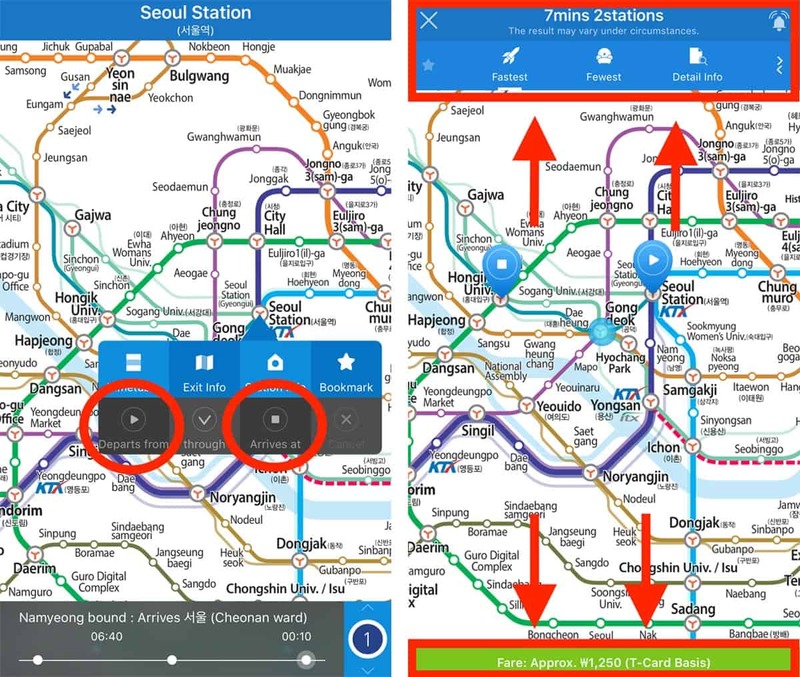 Here’s how to use Seoul’s subway system. Find a single journey traffic card ticket machine at the station. Select the number of tickets. Insert payment + refundable deposit of ₩500. Collect the single journey traffic card that will be released. After your ride, you can get the ₩500 deposit from one of the payment return machines at your destination. Each station stems into several routes that lead to exits that are far apart. Check the map displayed near the gates to make sure you’re taking the right exit. Often, signs leading to key tourist attractions are found around the station. Also, when walking inside train stations, keep right. There are prepaid cards available at every station, too. One of the most popular is the T-Money Card. It will save you ₩100 per ride, which isn’t much, but it’s convenient because you don’t need to get a ticket every single time. Another great thing about it is its coverage. 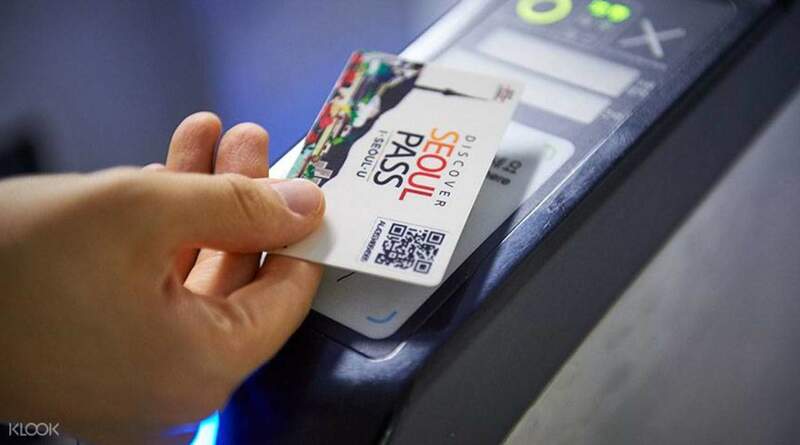 You can use it on trains AND buses in many cities including Seoul and even Busan. Just make sure you load it with just enough credit so you don’t need to worry about getting a refund. 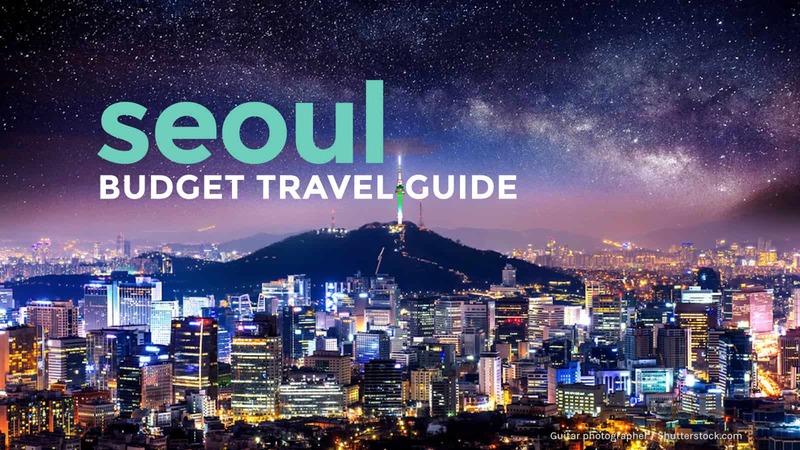 If you have a pretty packed itinerary, you might want to consider purchasing a Discover Seoul Pass, which was created by the Seoul Tourism Organization specifically for foreign tourists. You can choose between the 24-hour pass and the 48-hour pass. FREE access to 22 key attractions like the palaces and shrines, specialty museums like the TrickEye Museum in Hongdae, N Seoul Tower Observatory using only one card. Comes with T-Money (which I discussed above). But you need to top up before use. If you don’t use all credits, you can refund the remaining balance. 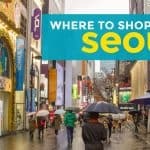 You can get the Discover Seoul Pass in advance with Klook! ✅ RESERVE A DISCOUNTED PASS HERE! Below are some of the tourist attractions in the city and the nearest subway station. Everland is Korea’s largest theme park. Admission Fee: Adults, ₩52,000; Children, ₩41,000. Nearest Station: Jeondae-Everland (Yongin EverLine, Exit 3). Klook offers discounted tickets if you buy online! 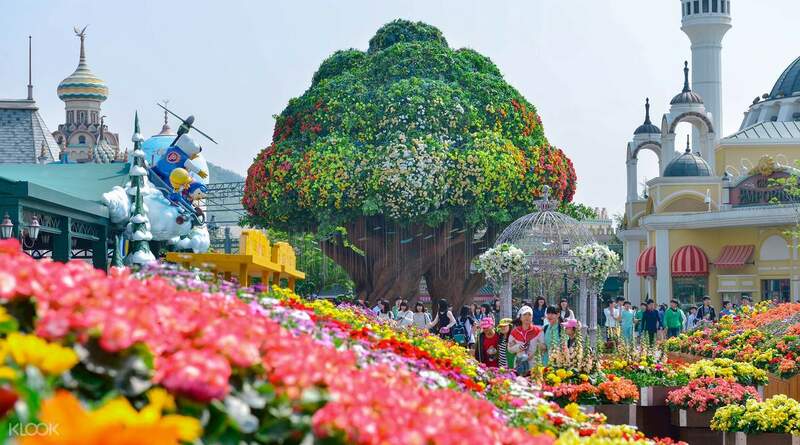 If you don’t want to bother with the getting there part, you can book an Everland Day Tour instead, which includes the following. This is great if you want to catch the fireworks display at night because you won’t need to compete with the crowd for transportation back to the city. They use a shuttle bus, which can pick you up in Hongdae, Myeongdong or Dongdaemun. Book Below! 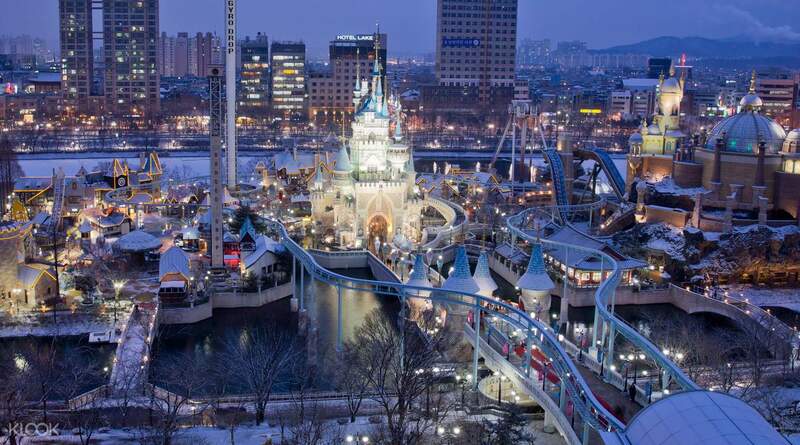 Lotte World is another theme park that is great for kids. Admission Fee: Adults, ₩52,000; Teens, ₩45,000; Children, ₩41,000. ✅ GET DISCOUNTED TICKET HERE! 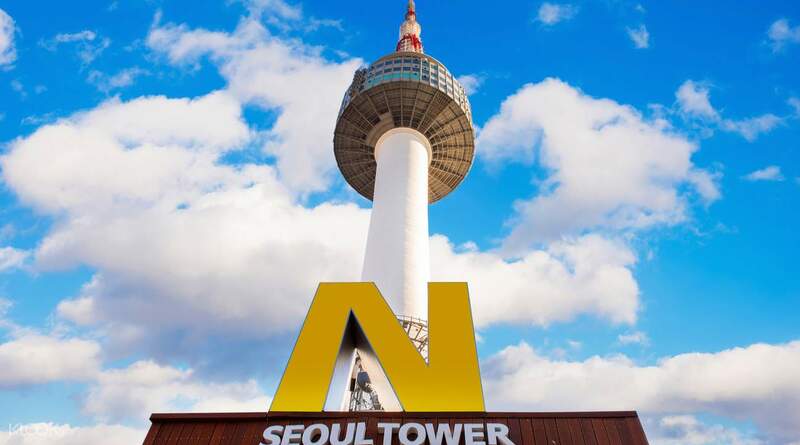 N Seoul Tower, the city’s iconic skyscraper that allows breathtaking views of the city. It also has a revolving restaurant. It’s accessible by bus, but a scenic approach is by cable car. The boarding station is located 15 minutes from Myeongdong Station (Line 4, Exit 3). Just walk down the street on the right side of Pacific Hotel and you’ll find it soon after. Admission Fee: Adults, ₩10,000; Children, ₩8,000. Get a discount if you purchase your tickets online with Klook! On top of that, you also get a ₩5,000 shopping coupon that you can use at Namdaemun Market for FREE! 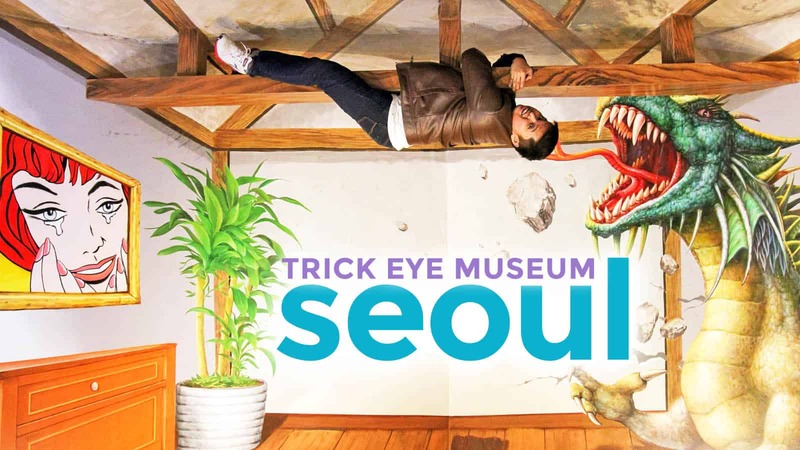 A “trick art” museum for wacky photos! It’s located in Hongdae. There’s also an annexed Ice Museum. ✅ RESERVE A DISCOUNTED TICKET HERE! 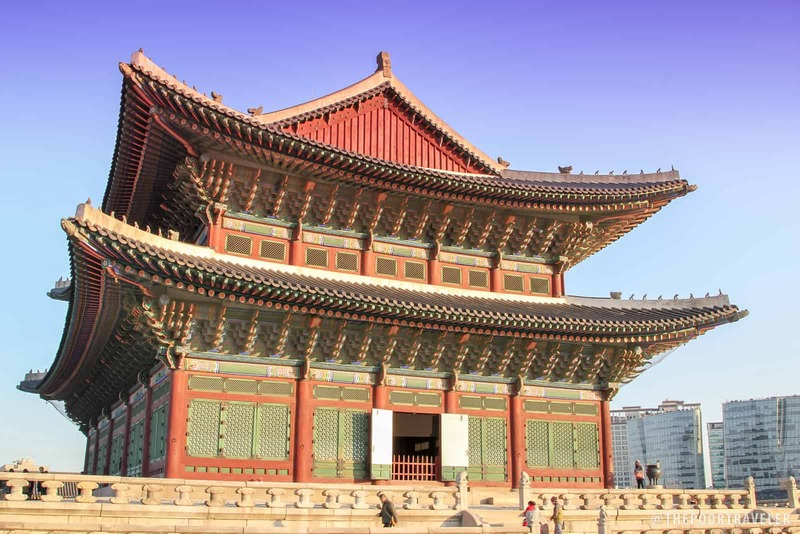 Did you know that you can enter Seoul’s palaces and shrines for FREE if you’re wearing hanbok? 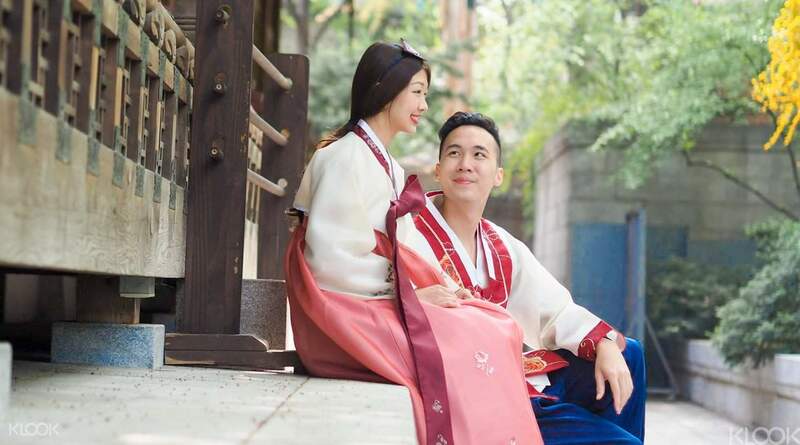 You can rent a hanbok for 4 hours or 24 hours! ✅ RESERVE A HANBOK HERE! The grandest among the city’s five important palaces. Admission fee: Adults (19-64yo) ₩3,000, Youths (7-18yo) ₩1,500. A well-preserved royal villa that has been standing for more than six centuries. Gangnam. Prior to the global success of PSY’s Gangnam Style, Gangnam has always been popular among locals for social gatherings and events. Gwangjang Market. Built in 1905, it is Seoul’s oldest traditional daily marketplace. It’s mostly a food market so make sure you’re hungry when you visit. Myeongdong, one of Seoul’s main shopping districts! If you’re after branded clothes, mid-range restaurants, cosmetic products, and all sorts of street food, this is the place for you. Nearest station: Myeongdong (Line 4, Exit 6). Ewha Women’s University. Founded in 1886, it is Korea’s first educational institute for women. The area around it is a popular shopping destination, too. You’ll find a whole bunch of accessories and footwear, and quirky apparel. Since they cater to students (mostly), prices are much friendlier! Hongdae. The epicenter of Seoul’s youth culture, it is a place for many students’ self-expression. Lots of creative shops and quirky food places. Visit on a Saturday, when the Hongdae Free Market comes to life. It is a flea market that offers some unique items that are often handcrafted by young student artists. Bukchon Hanok Village harbors traditional houses called hanok, the history of which can be traced back to the Joseon Dynasty. Many of these houses also function as restaurants and shops. Many other attractions outside Seoul Capital Area are easily accessible if you want to do it DIY-style. But you can also join a group tour if you want a hassle-free experience. Many of these tours will provide transportation with hotel pickup and drop off and entrance tickets. Nami Island, a half-moon shaped island in the middle of the Han River in Chuncheon. It became the final resting place of General Nami, a well-known historical figure during Joseon Dynasty. Foreigners are most familiar with it as the filming location of Winter Sonata, a Korean TV series (koreanovela) that became a hit all over Asia. How to get to Nami Island: Travel by train to Gapyeong Station. Walk or take a cab from the station to the ferry wharf, where you can buy tickets to the island. You can also travel by bus. Catch the shuttle bus in Insadong (near the West Gate of Tapgol Park) or Sungnyemun Square Bus Stop in front of Namdaemun Market. Bus leaves at 9:30am. Roundtrip fare is ₩15,000. You can reserve a bus seat by emailing bus@naminara.com or calling +82-2-753-1247. If you want to book a group tour instead, Klook bundles Nami Island with Petite France, a French-village theme park, so you get to see two attractions in one day. There’s no hotel pick up for this but you will be meeting your guide at a convenient location in Seoul. Entrance fees are already covered. Korean Demilitarized Zone (DMZ) and Panmunjom.. Learn more about the Korean War and how these places came to be. 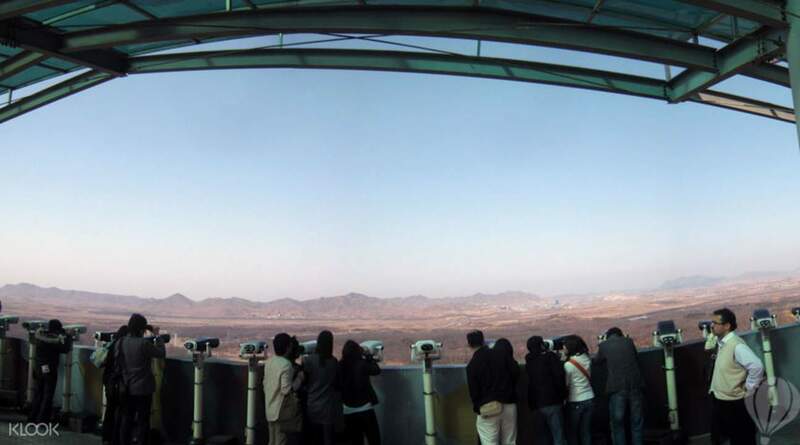 You can also take a glimpse of North Korea from the Dora Observatory. DMZ and JSA tours are also offered separately if you want to see just one. Often, reservations have to be made at least 3 days in advance so it is best to book online. Klook offers two types of tours: DMZ Only Tour and DMZ + Panmunjom. Slots per day are limited so book as early as you can. ✅ RESERVE A SLOT FOR THIS TOUR HERE! Enter and see the JSA (Joint Security Area) to see Freedom House and Conference Room. You also get to visit the Bridge of No Return and the Ax Murder Incident area. 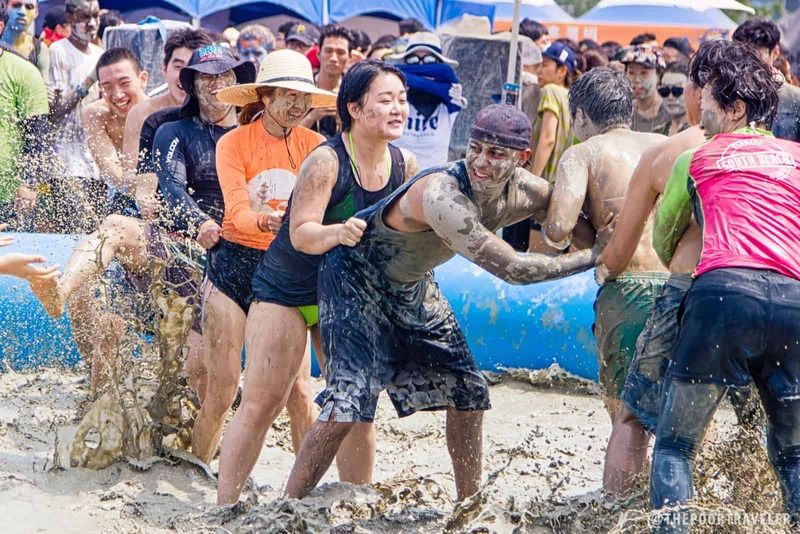 Boryeong, a port city located 3 hours from Seoul, is most famous for the Boryeong Mud Festival, which happens in July. Koreans sometimes refer to the place as Daecheon because the present-day Boryeong is a merger between Daecheon City and Boryeong-gun. Hemmed in by the waters of the Yellow Sea in the west, it is a popular summer destination, with Daecheon Beach as a top place to visit. During the festival, giant inflatable slides, a performance stage, and other attractions are set up along Daecheon Beach, where all the fun happens. How to get there: From Seoul, take the train/subway/metro to Yongmun Station, where you will board a Korail train to Daecheon Station. The Korail train ride takes 2 hours and 40 minutes and costs ₩11,700. 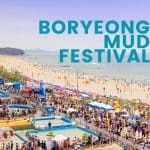 If you’re joining Boryeong Mud Festival for only a day, it may be hard to find accommodations because the prices double. What you can do is just join a group tour which will cover your transportation from Seoul and back. You will also have a guide to help you in storing your things, finding the locker areas, etc. Dongdaemun Market. Everything fashion, from the trendiest fabrics to bridal wear. Composed of 26 shopping malls scattered around 5 blocks, housing 50,000 different manufacturers and 30,000 specialty shops. Although best known for wholesale, retail is also alive here. Namdaemun Market. The oldest and the biggest traditional market in Korea, this 400yo shopping mecca houses 10,200 stores across 66,000 sq. m. You’ll find all sort of products here, from clothes to kitchenware to electronics. Insadong. Great if you’re looking for traditional souvenirs such as artworks, ceramics, paper goods, or if you want to try some of its traditional teahouses. If you can, visit on a Sunday, when they close off the road from vehicular traffic. 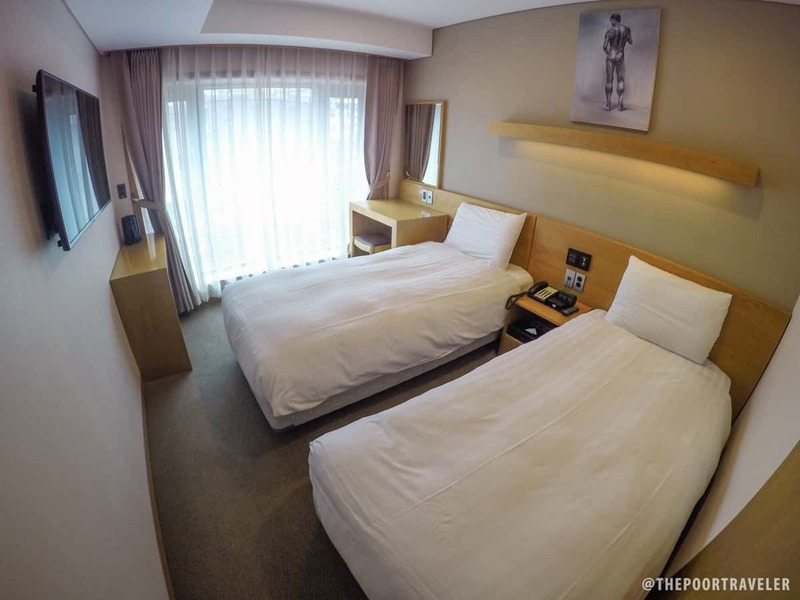 You will be staying in a twin room at Fully Hong Hostel. You will be using a T-Money card (T-Card). Your meal allowance is limited to only ₩5000 for breakfast and ₩15000 for lunch and dinner. It’s actually too much for me considering that you will find a bowl of delicious bibimbap for only ₩5000. But I think it’s better to overestimate so let’s leave it at ₩15,000. I’m not a breakfast person, either. But fine, let’s still include breakfast for good measure. Just make necessary adjustments to match your needs. This itinerary will cost you ₩292,000 (USD 256, EUR 226, SGD 355, PHP 13,700), excluding the airfare. 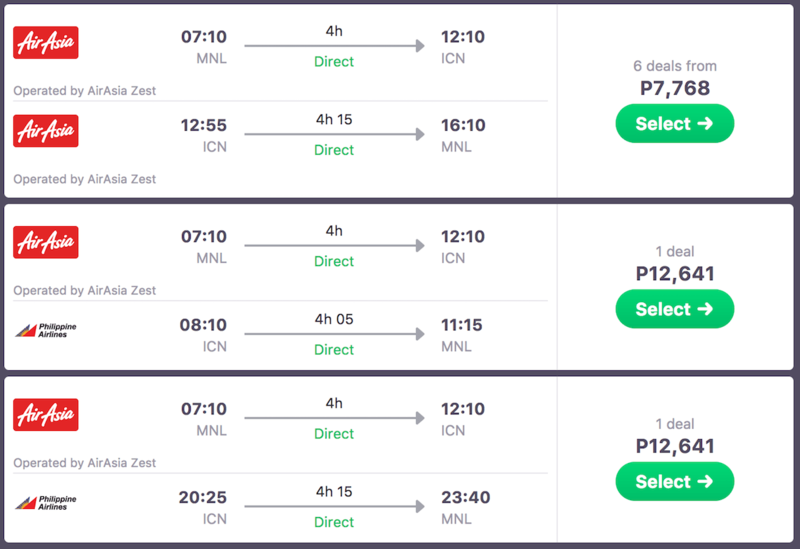 If you’re coming from Manila and you’re able to snag PHP7700 fare, the total cost of this trip is PHP 21,400. For my first trip, I got my plane tickets from a SEAT SALE and paid only PHP 6000, hehe. Add the travel tax (which was being collected separately at the time) and the total is pretty much the same. 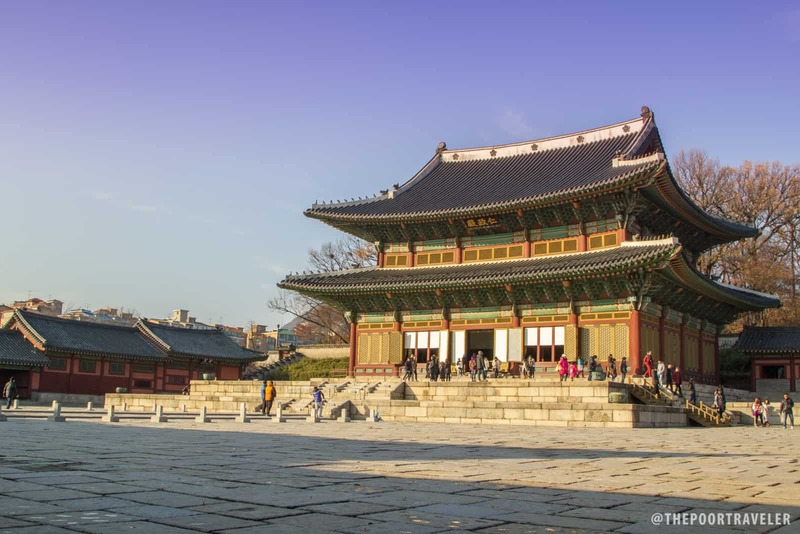 Changdeokgung and Gyeongbokgung are the best palaces, but if you’re interested to explore more + Jongmyo Shrine, get an Integrated Palace Pass. If you buy individual tickets, the total will be at ₩14,000 but the palace pass is only ₩10,000. Walk when you can. Like I said, Seoul is very walkable and you’ll discover something along the way. In the itinerary above, I included the fare for the subway ride from Ewha University to Hongik University, but in reality I just walked. I also never used the subway to go around the Jongno area. Get a T-Card. It will save you ₩100 for every ride. But I said that already. If you’re on a really tight budget, you can skip restaurants altogether and just eat at Gwangjang Market (considerably cheaper) or munch on street food because they’re pretty tasty too. But if you can afford it, spend! For me, Korean cuisine is one of the best in the world! I’m salivating right now just typing this. (Sorry about the mental image.) Hahaha. Is it true that there is one card that you can you purchase then it will allow you to enter most of the tourist attractions? Like it’s valid for 24 hours. I heard something like that. Can you help me? South Korea is great. Thanks for the guide and cool pics of their traditional parade. Planning to explore the area around Ewha and Hongdae when visiting Seoul soon! How long does it take to walk from Hongdae to Ehwa? It’s gonna be a long walk, probably 40 minutes to an hour, if I remember correctly. You can take the subway. Hongdae is just 2 stops away from Ewha. Thank you for this post, it is one of the most useful ones I’ve found! I have a question, is the food budget per person or was it calculated for two people? i’m planning to visit soon, this is a pretty extensive guide thanks! Hi, me and my former classmates are planning to visit korea next year.Now i am confused about some of the requirements i have read online.I am working in the middle east for the past 9 years and at present,one of the requirements i see is income tax return which as being an ofw i dont have like that.Second, certificate of employment, do i have to ask this from my employer in the middle east? 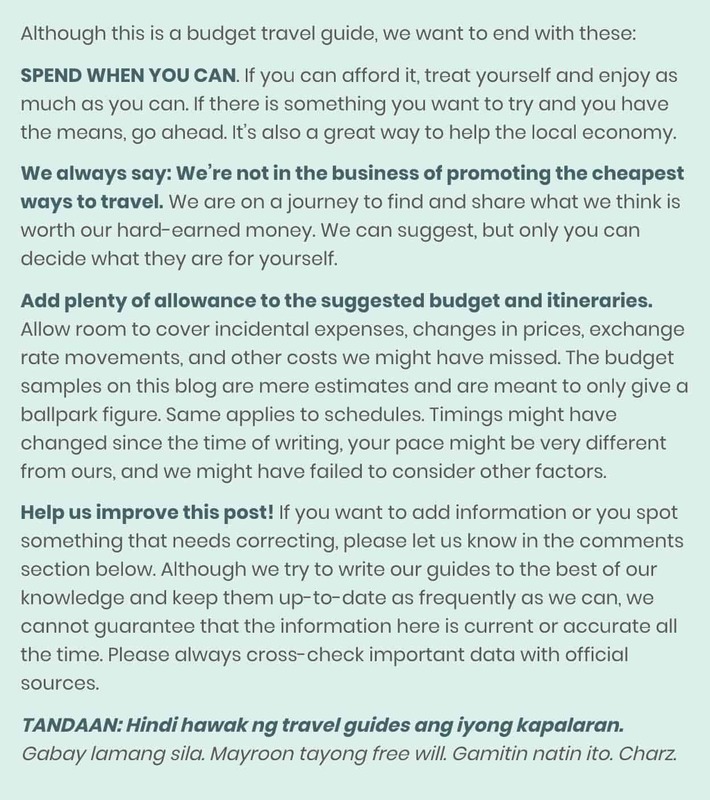 I hope you can enlighten some things about traveling to korea from Filipinos working abroad and on vacation in the Philippines. Hi Mhel, Same here I’ve been working also as an OFW but I don’t have any idea about the requirements for us who are working abroad. I really want to visit south korea by next year also. I hope someone can help us. It seems that the requirements you are referring to are the requirements if you will apply your visa in the Philippines. If you are in Dubai UAE, you can apply your visa directly at the Korean Consulate in Dubai and they have a different set of requirements. You can include your ticket to the Philippines if you are going to Korea from the Philippines. 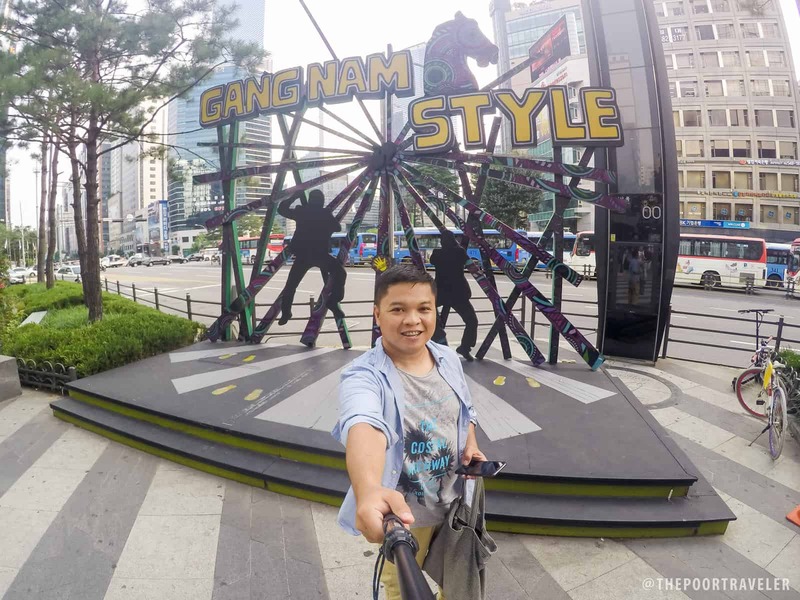 Do you need to have a 100.000 PHP before booking and getting Visa to korea? Someone answer me please :D Thanks! 100,000 is safe. But I know people with smaller funds whose applications have been approved, but they have stable jobs and rich travel history. So it really depends on many other factors. Hi. My friends and I have stable jobs. But we dont have that high salary to save much money for the visa approval. All my researches show that there’s no definite account value needed but just a show money to fund your trip for how long you want to. If it’s just for three days, would php30k be okay? In Seoul? There is a chance but it’s hard to tell. They say that the first snow happens around that time, but back in 2013, I was in Seoul from late November until December 6 and it didn’t snow at all. Snow is hard to predict. It’s like trying to predict if uulan or hindi on November 30. But for better chances, move your travel to a later date. Hi! can you please give me some ideas how to apply tourist visa in south korea? We’re planning to travel next year end of March 2018, is this the best time to travel to see cherry blossoms? we’re 2 adults and 1child 12years old, or maybe she’s also adult now. Hello Cris! Do you have a BPI or BDO Gold or Platinum credit card? If you do, it’s easier to get a Visa that way. You can be granted multiple entry for up to 3 years (gold) or 5 years (platinum) for your whole family. Also, you might want to check out this link for cherry blossom season. My Friend and I are Planning to Visit S. Korea on Mid March 2018, Maybe 8-9 days for Seoul and Busan.. If I could get a Visa and Process it on Time ;) i’m only given 30 days Annual Leave from work here in KSA..
and It is also my first time travelling abroad po :( Thank you for your reply. Just find a sponsor, ideally immediate family, and write a cover letter. Love your blog!!! So resourceful ~ I felt like I went to Seoul with you just by reading it!! 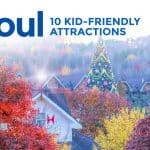 The best I’ve ever read ~ My friends & I are visiting Seoul Fall 2018 but I’m really shooting for Spring ~ I will definitely use all the info you have here!! Thanks again & God bless always!! Hi Sir, any idea po about the visa requirements for an OFW who wants to travel SK from Phil next year. Love your blog–very informative and helpful during our stay in Korea—even stayed at Fully Hong Hostel. Really affordable with very accommodating and friendly staff. Budget friendly. Planning to return one day, didn’t really get to go around much. Got to experience the Korean spa (jijinbang?) one morning because the broiler got busted. Grabeh! Superb! Na amaze po ako sa lahat ng tips mo. Maraming maraming salamat po. Will be visiting Korea May 2018. Salamat sa pagbisita sa blog namin! 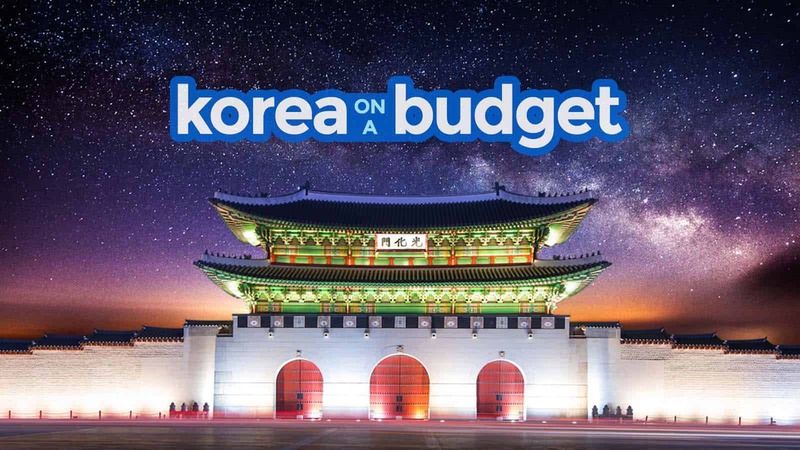 Will 95,000 won a day for two people for food and additional attractions is enough money? That largely depends on your itinerary. Thanks for all of these information. ^^ It helped me a lot! Will be in SoKor on October and I like Autumn the most. 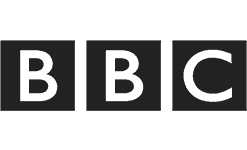 This is the most informative blog I’ve ever read! It has almost all the informations I need for my plan to visit Korea with my partner. Thank you so much for this blog. Thumbs up for the job well done! Hi! What if the school where I am working which is a public school doesnt have a landline number? Can i just include my principal’s mobile number? Make sure that the fact that the school doesn’t have a landline number is mentioned in the COE. Pwed po ask kng ano ang weather sa march 26-30?ano po dpat dlhin na dmit?thanx! When is the best month to visit SOkor? It’s the weather that we’re talking about so it can change any time especially if ganyang kalayo ang forecast. For me it’s reliable if di ganyan kalaki lead time. Enjoy Korea!!! :) Let us know how it went after the trip! H! Ur blog is very informative and helpful. Thanks much for this. I”ll be travelling in sokor this coming sept.27-oct 2, 2018 for our covention in grand international seoul parnas. I just want to ask if u can recommend any travel agency that can cater land arrangement only or can process visa application alone?thank you so much for ur generous assistance. Thank you so much for your Blog. We are traveling to Seoul in November and I am still preparing our itinerary. Your blog sure is a great help. 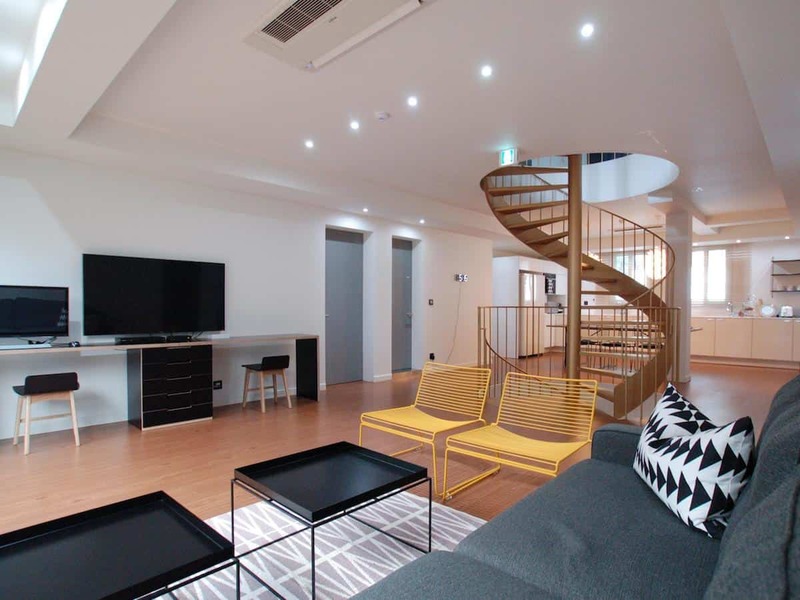 I booked our lodging thru airbnb in Jongno area. I love to walk a lot. Hopefully the weather in the first week of November will allow me to do so. Fighting! Wow, this is super helpful! May I ask if you think Lotte World or Everland is worth visiting instead of spending a whole day sightseeing in the city? We’re planning to go on October, just 4 young adults (youngest is 16) so we might not enjoy the rides as much as we would in Disneyland/Universal Studio (bc they have that nostalgic feel). Hi Audrey, Everland is not just for kids. It has a lot of rides that grownups will enjoy too. But yes, I would prefer sightseeing in the city to Everland any day. 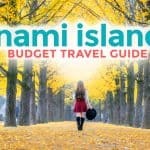 Visitng Nami Island, would you recommend DIY or join a group tour for a 1st time solo traveler? Hi Gee, if Nami Island lang, DIY mo na. But if gusto mo rin mag-Petite France same day ng Nami Island, i-group tour mo na lang. Is Petit France worth it? I love this post esp. yung nasa last portion hehehe. Very informative, thank you sir! You deserve a medal for this post. Truly. What a great piece. Thank you for the very informative post. I just want to clarify something on the pocket wifi rental. I was about to purchase it from klook but I noticed that pick up is at Incheon International Airport Terminal 2. My arrival would be at Terminal 1. Upon checking, transfer from Terminal 1 to Terminal 2 would be like 15 mins but you have to go through the transfer desk and I don’t want to go through that with a heavy luggage. I think it is more convenient to just ride a bus from Terminal 1 to Seoul. Can you give me advise on the pocket wifi please. Is there any alternative? Thanks. thanks a bunch for this very thorough info! God bless you on all your travels! Hi.. I just wanted to ask which is better Lotte World or Everland? Everland is bigger and has more rides. Only problem is it’s much farther. Hi! 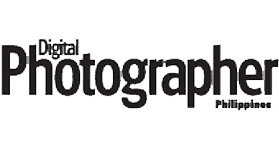 Thank you so much for this article! I’m planning to travel back to Korea this October 2019 but I haven’t scored plane tickets yet. By any chance, would you have any idea if there are still seat sales where I could book lowfare tickets? Thanks! Hi yep, marami pang parating. Usually days before a major holiday, may sale mga airlines. DO I NEED TO BOOK A HOTEL 1ST BEFORE I APPLY FOR THE VISA????? No, no need to book a hotel. But you must have an idea where you plan to stay. You’ll just need the hotel name, address and contact number of where you plan to stay. Hmmm, if hindi madelay yung flight and makalabas ka agad ng Immigration, baka kaya mo pa ang AREX All Stop train kasi hanggang 11:30-ish yun. Yung bus 6015 to Myeongdong din, hanggang 11:15 so baka di rin maabutan. Di ko alam kung anong pwedeng alternative except maybe take the bus to Seoul Station and then take a cab to Myeongdong from there. Best blog post I have read, super informative.